David Tennant's US comedy Camping concludes in Australia tonight on FOX Showcase. The show is a remake of the UK series of the same name created by Julia Davis, which originally aired on Sky Atlantic in 2016. 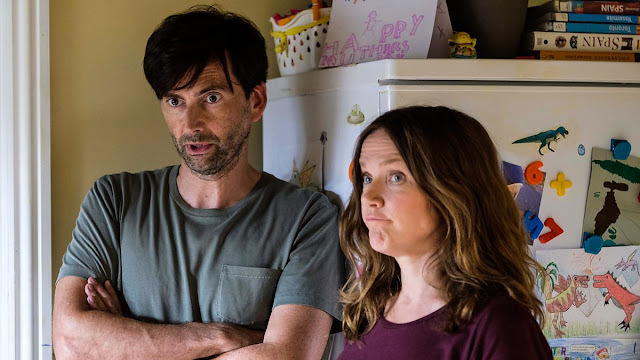 HBO's American reworking stars David Tennant and Jennifer Garner as an unhappily married couple who embark on an ill-fated trip to the country to celebrate a birthday. 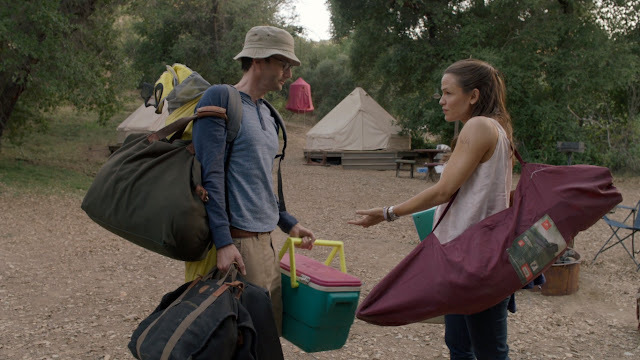 The final episode of Camping premieres on FOX Showcase in Australia on tonight at 8.00pm, with repeat airings on Thursday 1.30pm and Saturday at 9.00pm. New episodes will premiere weekly on Tuesdays.